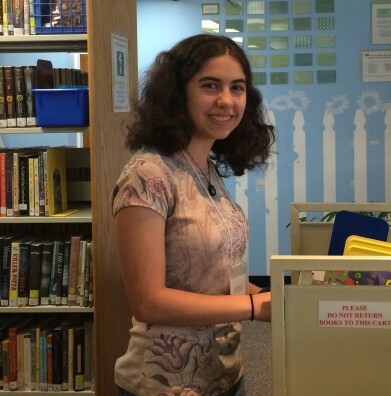 The South Burlington Public Library welcomes volunteers! We rely on our volunteers' generous help and support, and are pleased to provide an opportunity for service. We appreciate the consistent time commitment our volunteers are willing to make, so important for the smooth operation of our Library. Volunteer contributions can include such tasks as processing or shelving books, knitting instruction, program leadership, or other projects assigned by staff. 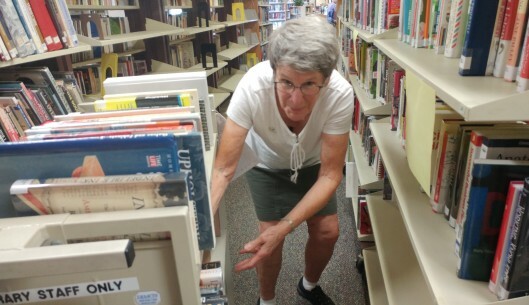 If you are willing to join with other South Burlington community members in making your Library a better place, please ask for a Volunteer Sign-up Form at the Library's circulation desk.